AT THESE PRICES IT'S FIRST COME, FIRST SERVE! The VASH6M is the only mini storage heater in its class to offer an adjustable input control. High quality thermal insulation and easy to install. 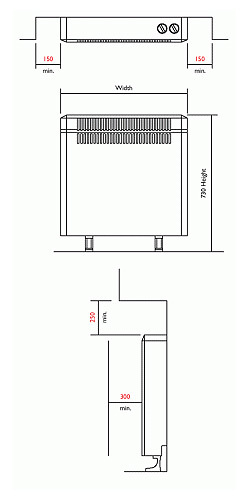 Vent-Axia storage heaters are slim, compact and feature a brilliant white finish. Vent-Axia storage heaters are slim, compact and features user-friendly controls and a brilliant white finish. The automatic model not only takes advantage of low tariff electricity but features an ambient thermostat which optimizes the charge to suit room conditions, typically saving 15% in energy costs. Easy to use flush controls on top of the heater. 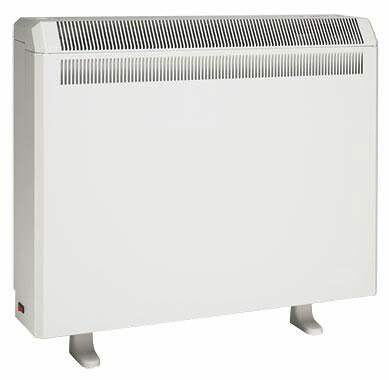 Vent-Axia Combination Storage Heaters combine the benefit of a domestic storage heater and a convector heater in one brilliant white casing. Whilst taking advantage of low tariff electricity, the automatic input control will return typical savings of 15% in energy costs. 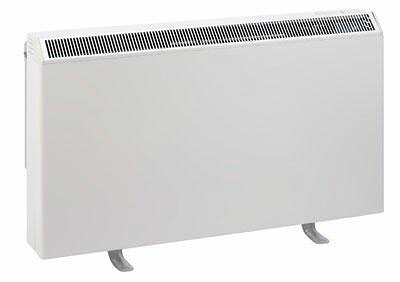 The convector heater can be switched on at any time to offer additional heat when required, or used outside the normal heating season for instant heating.